This manufacturer has thought of everything and built a reclining loveseat that's truly above and beyond anything you've seen before. 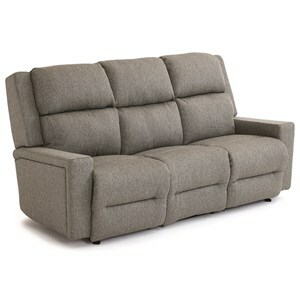 To prevent cushions that get lumpy and go flat, we've used our superior Performa-Weave seat cushions and equipped the backs with easy-access zippers so you can add or replace cushion fiber. 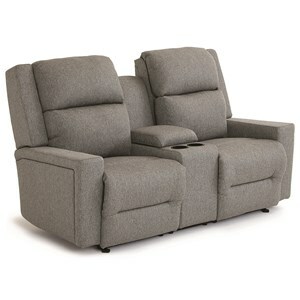 To truly maximize your comfort, we've packed the loveseat with power motion and easy-to-use adjustable headrests and adjustable lumbar back support. 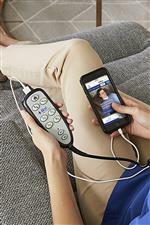 Recline, headrest angle, and lumbar fill can all be controlled from your power remote. And you never have to leave your seat to charge your phone or tablet, because each remote control also includes a USB charging port. 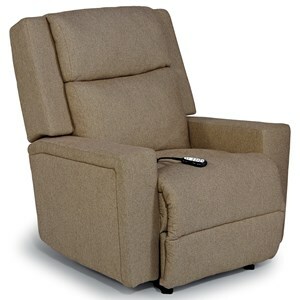 An all-around awesome choice for living rooms, home theaters, or great rooms. 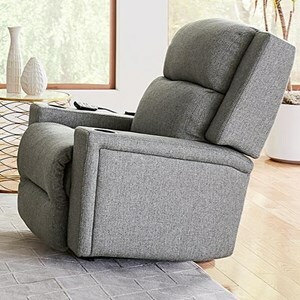 The Rynne Power Tilt Head/Lumbar Rocking Reclining Loveseat with Cupholder Storage Console and USB Charging Ports by Studio 47 at Morris Home in the Dayton, Cincinnati, Columbus, Ohio, Northern Kentucky area. Product availability may vary. Contact us for the most current availability on this product. 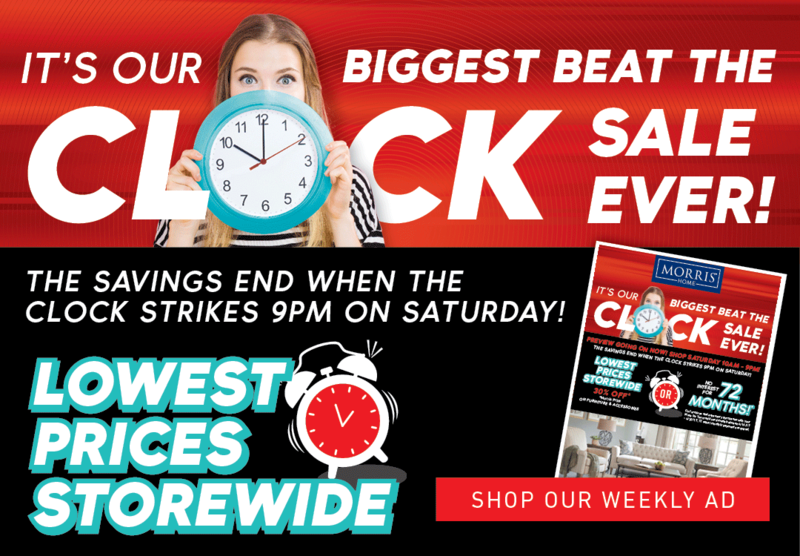 The Rynne collection is a great option if you are looking for Casual furniture in the Dayton, Cincinnati, Columbus, Ohio, Northern Kentucky area. 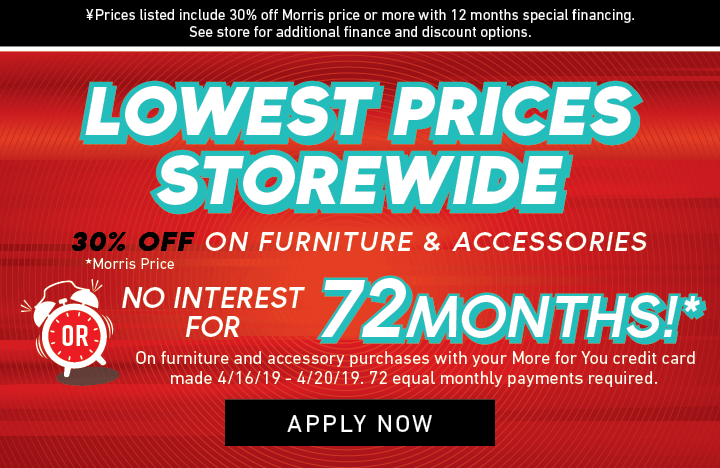 Browse other items in the Rynne collection from Morris Home in the Dayton, Cincinnati, Columbus, Ohio, Northern Kentucky area.